Apple cider vinegar has been one of the most lauded health foods over the last few years; it has been credited for helping burn fat, lowering blood sugar, making your skin soft and supple, to even cleaning your floors. With just a tablespoon a day, you can easily transform your health. However, nothing is perfect and so is apple cider vinegar. Sure, there are many health benefits that apple cider vinegar has to offer, but come to think of it, many of them are just too good to be true. Time to debunk various myths about the wonder drink for better health choices. kilos lost do not suggest a 'fast' weight loss. This magic potion is known to shed off that extra fat, which can easily help you lose weight fast. However, the study published in the journal Bioscience, Biotechnology, Biochemistry says otherwise. 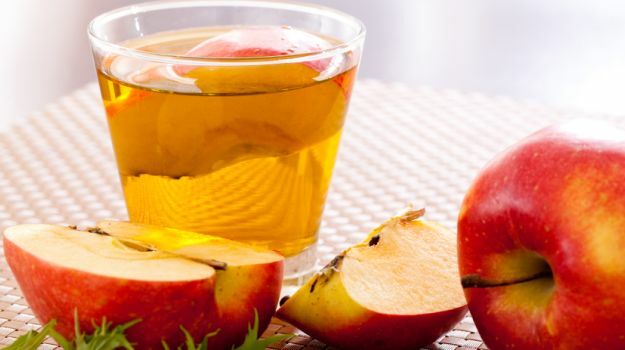 The researchers found out that a group of participants given apple cider vinegar over a 12-week period lost more weight, body fat and inches from their waistline as compared to those who were given placebo. 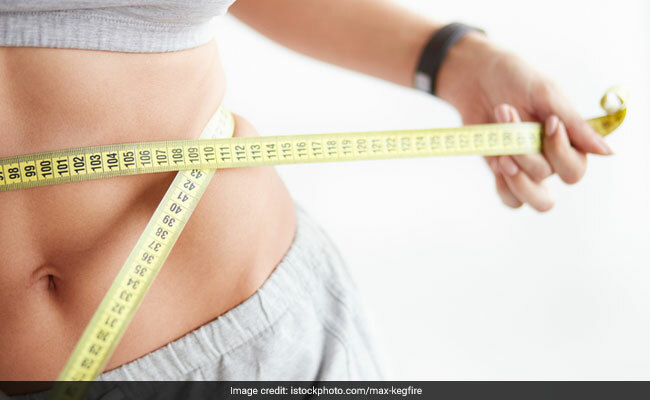 The participants didn't indulge in exercise or a particular diet, which meant that the weight loss could be attributed to the consumption of ACV. However, the kilos lost do not suggest a 'fast' weight loss. Participants lost just about a pound on average. It may lead to low potassium in the body. No food or drink is perfect and excess of everything is bad for your health. Similarly, ACV has certain side effects to it that you may have not known. ACV is acidic and it has been linked with the destruction of your tooth enamel if frequently consumed straight out of the bottle. 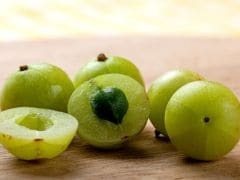 It may also lead to low potassium levels in the body. So even if you are drinking the potion, ensure that it is in small quantity and concentrated in water. Apple cider vinegar has known to be a savior for diabetics, as it is attributed to regulating blood sugar levels in the body. However, a 2015 study published in the Journal of Diabetes Research found that people with type-2 diabetes who consumed at least 29 milliliter of vinegar experienced slight lower blood glucose levels, triglyceride and insulin levels up to five hours as compared to the placebo group. This doesn't mean it replaces diabetes medications. Also, it has short term effects only. Researchers are finding if it has long term effects too. 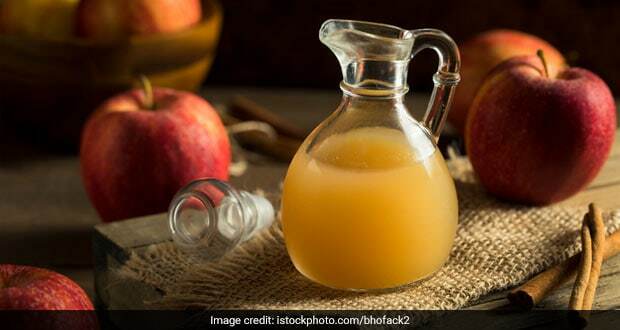 Excess consumption of apple cider vinegar may leave your stomach in a bad condition. Research works show that it can increase the chances of Gastroparesis, which is a condition common in diabetics in which your stomach cannot empty itself. Researchers are still to find out the various other effects of vinegar on the stomach. 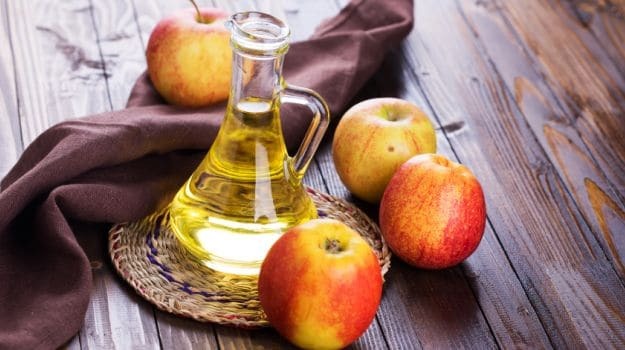 It is believed that apple cider vinegar can regulate your blood pressure levels, but it is said that the acetic acid present in the vinegar doesn't really affect human health, specifically in terms of blood pressure. Studies too haven't been able to prove that apple cider vinegar can actually lower blood pressure. A recent study published in the journal of Membrane Biology found that apple cider vinegar particularly lowered lipid levels and protected the liver and kidneys in response to a high cholesterol diet in mice. While it says that it may also have the same effects on humans, researchers still need to ascertain the facts. So even if you have been consuming apple cider vinegar daily, it is advisable that you limit your consumption or consult your doctor who will be able to tell you the right amount you need to actually drink.